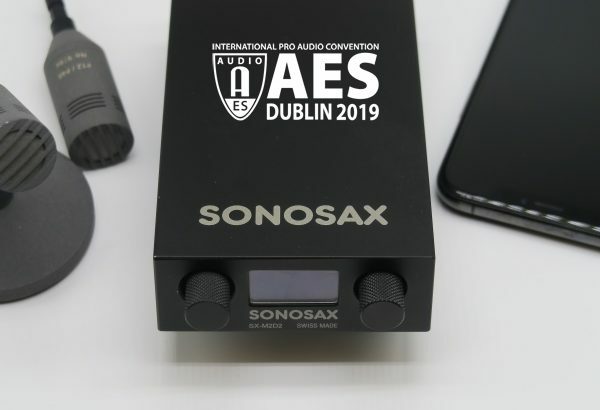 We are pleased to co-exhibit with PSI and Merging Technologies at the next AES Convention, March 21-23 in Dublin, Irland. You are more than welcome to visit us on our booth 404. 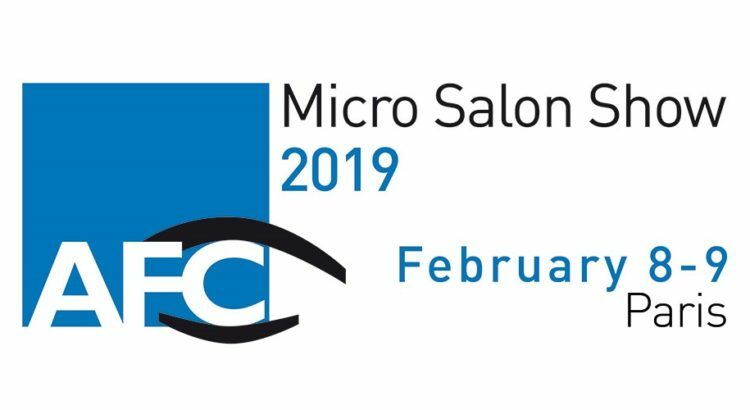 Come to visit the Areitec booth at the AFC’s Micro Salon, Paris. See Micro Salon website for more information. SONOSAX sera représenté par notre distributeur Areitec au Micro Salon de l’AFC les vendredi 8 et samedi 9 février 2019 à Paris. Plus d’information sur le site du Micro Salon. 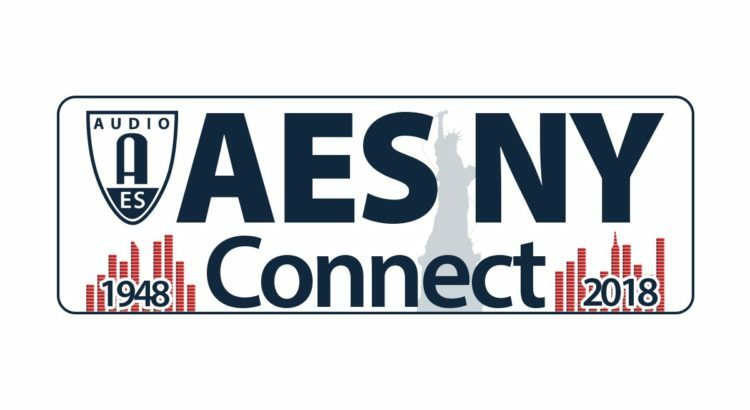 We are pleased to exhibit at the next AES Convention, October 17-19 2018 at New York. You are more than welcome to visit us on our booth @225. The next IBC Exhibition will take place in Amsterdam, September 14th to 18th. You are more than welcome to visit us on stand E96, Hall 8. Sometime life is calling for a change, and after almost 15 enjoyable years with SONOSAX I have decided to give my life and my career a different orientation. During all these years I have been blessed to meet so many of you at so many different places, and for being in touch with so many different personalities over the world by e-mail or over phone. I have really appreciated that with all of you, Sonosax users, distributors, dealers, suppliers, partners and even some competitors, our relationship went well beyond the usual “business relation” and that we have been sharing not only mutual confidence and respect but also friendships. It has been a very rewarding human experience for me and it certainly helped making the person I am today. I would like to thank Jacques Sax who gave me the opportunity to join SONOSAX in early 2004 and for the trust and confidence he placed in me all over these years. I must say that I feel a true proud ness having been part of almost 40% of SONOSAX history. It has been sometime very challenging but also very rewarding to be part of a leading company not only developing and manufacturing outstanding products but also bringing ideas and innovation in this market. Last but really not least I would like to thank and raise a huge thumb up to all my today or former colleagues without whom nothing would have been possible. Thanks to their incredible skills and professionalism we have been able to constantly move forward together hand in hand, not only with a lot of respect and collegiality but also with true friendship. No doubt they will continue to perform a fantastic job with the same aim we all share at Sonosax: client’s satisfaction. So it is time to say goodbye. I am wishing you plenty of success and enjoyments in your professional activities and a lot of happiness and serenity in your life. 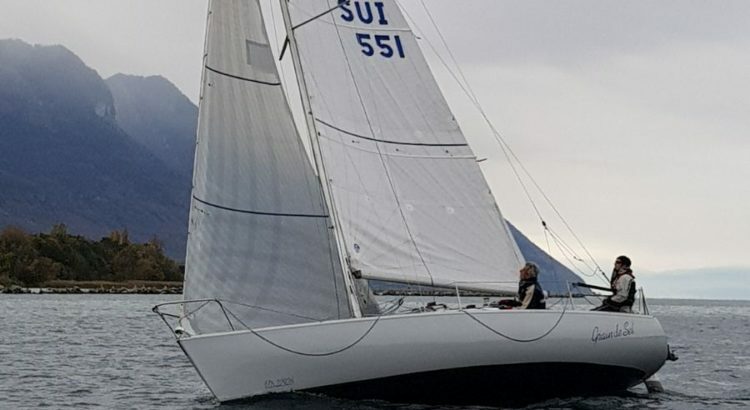 We have had the pleasure of having Pierre Blanc as our technical sales and customer support at SONOSAX for many years. It is time for him to say good bye to us now and we can only regret it. Pierre has been loved by our SONOSAX users and he had become “the face” of SONOSAX over the years. We appreciated his enthusiasm and compassionate spirit, indeed. He will leave us all with great memories. We thank him warmly for his precious collaboration and wish him all the best for the future. His departure leads us to make some changes in terms of our network of resellers and representatives, as well as our commercial strategy. Nous avons eu le plaisir d’avoir chez SONOSAX Pierre Blanc, en tant que technico-commercial et support clients, pendant de nombreuses années. Il nous quitte maintenant et nous ne pouvons que le regretter. Pierre était devenu un peu “la tête visible” de SONOSAX et nous avons apprécié son esprit enthousiaste et sympathique ! il nous laissera à tous d’excellents souvenirs. Nous le remercions chaleureusement pour sa précieuse collaboration et lui souhaitons le meilleur pour la suite. Son départ nous amène à opérer quelques changements, au niveau de notre réseau de revendeurs et représentants ainsi qu’à celui de notre stratégie commerciale. Vous en serez tenus informés et, dans l’intervalle, vous pouvez adresser toute demande à M. Jacques Sax directement. The firmware version 3.3 is a maintenance update. Download the new firmware on the SX-R4+ product page. The SONOSAX SX-R4+ is nominated to the forthcoming 54th CAS Outstanding Product Award. 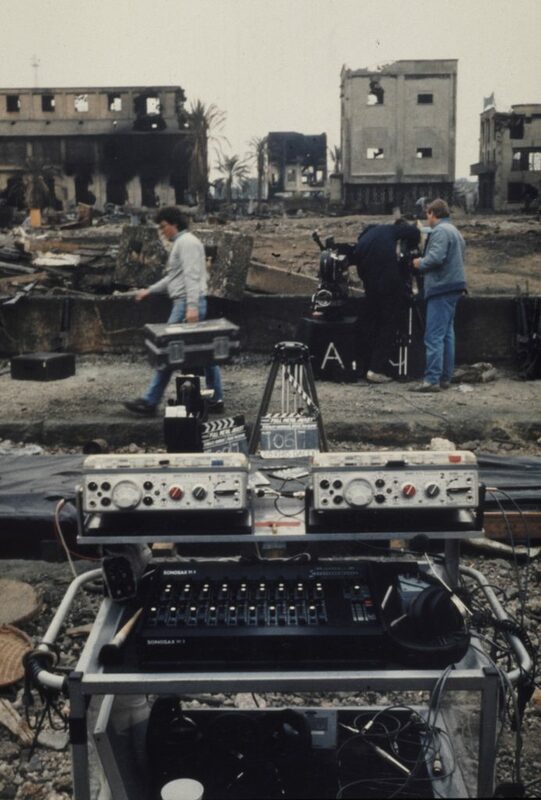 Each year the CAS Awards – Cinema Audio Society – recognizes not only Outstanding Sound Mixing in film and television but also Outstanding Products that have become very useful in the workplace and are established as essential tools for the mixing communities. At SONOSAX we are very honored and proud that our SONOSAX SX-R4+ recorder has been nominated in the category “Production” and will be part of the final round for the Award with four other nominees by February 24. 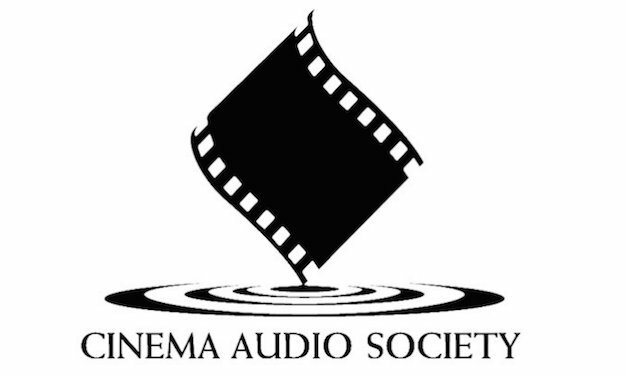 The Cinema Audio Society was formed in 1964 for the purpose of sharing information with Sound Professionals in the motion and television industry. One of the noticeable objectives of the CAS is “to advance the art of auditory appreciation and to philanthropically support those causes dedicated to the sense of hearing”, a statement that really touches us at SONOSAX as our constant efforts to improve audio quality of our products are also dedicated to the sense of hearing. The firmware version 3.2 comes up with with new features, improvements and fixes. The SONOSAX team wishes you a Merry Christmas and a Happy and Prosperous New Year! 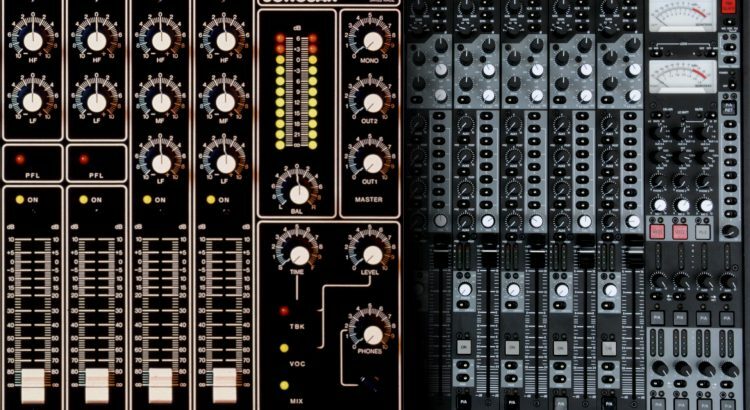 To celebrate our 40th anniversary, we have the great pleasure of inviting you, your family and your friends to an open house in Yverdon at the factory of our friends of PSI Audio who are also celebrating their 40th anniversary. Afin de célébrer nos 40 ans d’existence, nous avons le grand plaisir de vous inviter ainsi que vos proches et vos amis à une journée portes ouvertes qui aura lieu à Yverdon chez nos amis de PSI Audio qui fêtent également leur 40ème anniversaire. 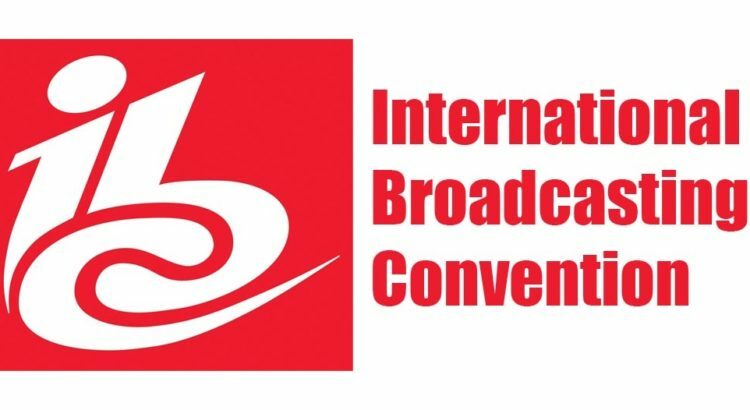 The next IBC Exhibition will take place in Amsterdam, September 14th to 19th.